Champions of the World is working with Rugby Union Tags to fulfill your furry friend’s order! Click the link below to complete your order through their site. 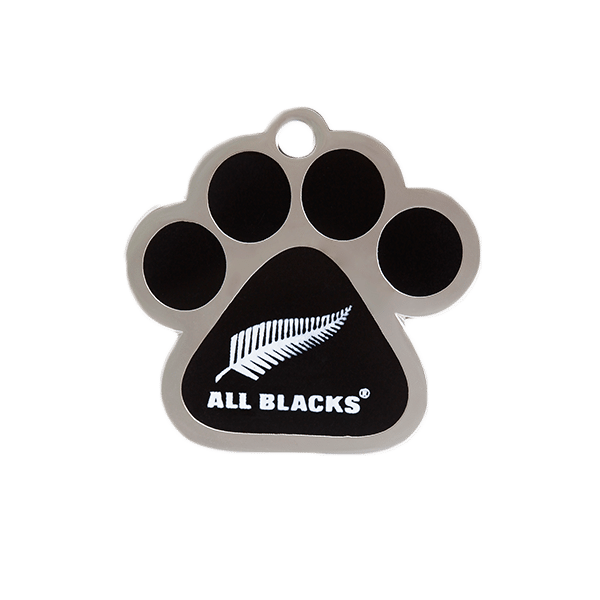 The All Blacks Paw ID Tag is an official All Blacks licensed tag; perfect for pets, identifying keys, luggage, school, and sports bags. 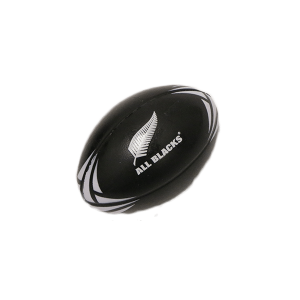 Paw All Blacks Tag, made from rustproof nickel and brass with a hard set polished enamel image. 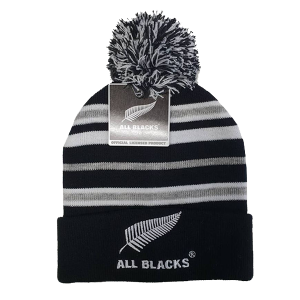 Champions of the World and RugbyUnionTags.co.nz is a joint venture. 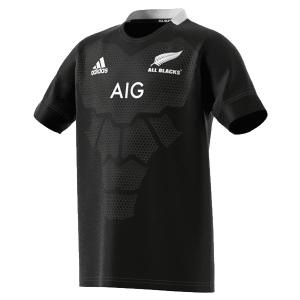 If you would like to purchase a ID personalised Tag you will be taken to the RugbyUnionTag’s website (official licensee for All Blacks and Super Rugby personalised Tags) and RugbyUnionTags.co.nz will process and dispatch your order.